TRAINSPOTTING writer Irvine Welsh is making his directorial debut with the first full feature film ever to be filmed in Merthyr Tydfil.Pre-production started this week as a crew from London set up camp at The Bessemer Hotel in Dowlais ahead of seven weeks of filming as part of the ITV project written by the Scottish author and starring Heolgerrig actor Jonathan Owen as a champion darts player in the lead role. World-famous author Welsh formed a production company with Jonathan and novelist Dean Cavanagh earlier this year and the comedy, entitled Good Arrows, is one of the first projects. 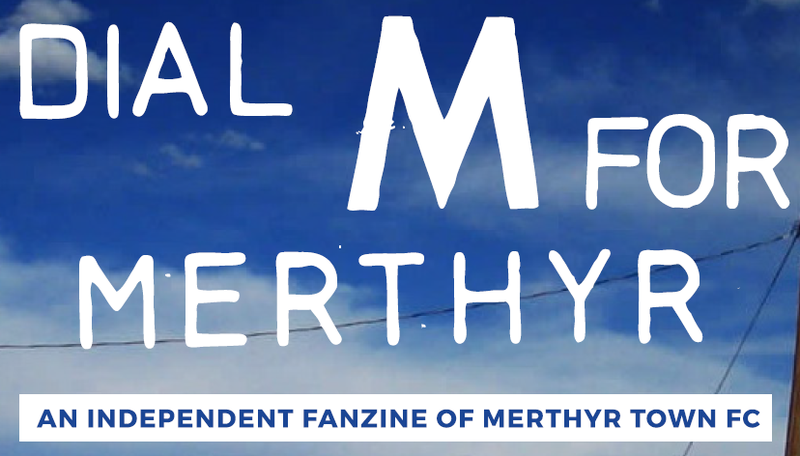 Irvine was expected to arrive in Merthyr this week where he was planning to hold workshops with members of the Merthyr Media Project who will be involved in the production of the film, for which Jonathan dons a fat suit. As soon as Joe Calzaghe announced that he would be having his last fight in New York the need to be there became like a drug to me. Despite the problems of booking the original fight in September (before Joe broke his hand), myself and Wolvesy found ourselves in the bar at Bristol Airport at 7.30am the day before the fight. The Continental flight saw a few Miller lites served by a Stewardess who sounded like Grover off Sesame Street, we swapped Near and Far gags for an hour in her honour and soon we arrived in the Big Apple, very hungry, ready for a sesh and keen to have a top weekend.